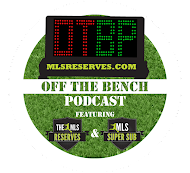 Coming on the heals of the USL/MLS affiliations, USL President Tim Holt stops in to talk about the impact of the relationship on his league and the development of future partnerships. The rookie class of MLS coaches has a new addition in Mike Petke. What does this mean and how can MLS ever be the same? 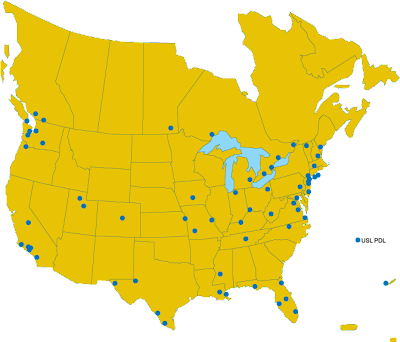 A neat little picture that Pedro found of the USL PDL franchise locations. Enjoy.